We are very glad to present to your attention our new Business Stationery – 3 Free PSD Mockups. Absolutely professional and stylish PSD mockups can be very useful for designers, artists and promoters. Download this freebie in PSD only once and use as many times as necessary. Choose the best Free mockup from our website exactly for your design and create presentations to your clients. 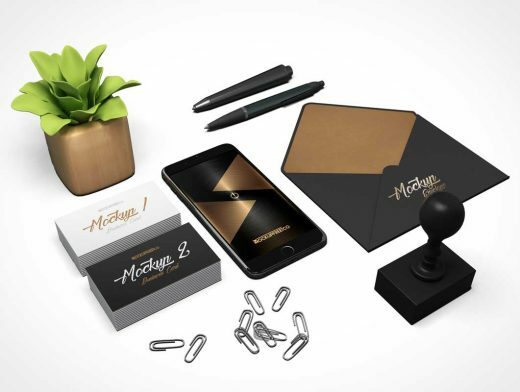 Easily customize this mockup in Photoshop. There won’t be any problems in adding the necessary images and graphic design there. All the mockups are highest quality, fully editable and with smart object. Photoshop PSD Mock-ups can present your branding in photo realistic and creative style.